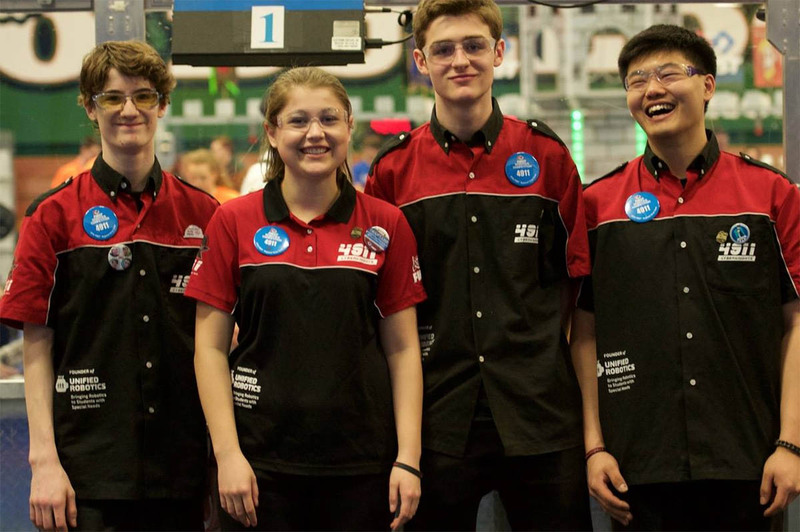 Electroimpact helps to encourage today’s students to consider engineering and technical careers by mentoring FIRST Robotics teams. Mentor engineers from EI work with the students through the first part of the school year leading up to the national FIRST competition. 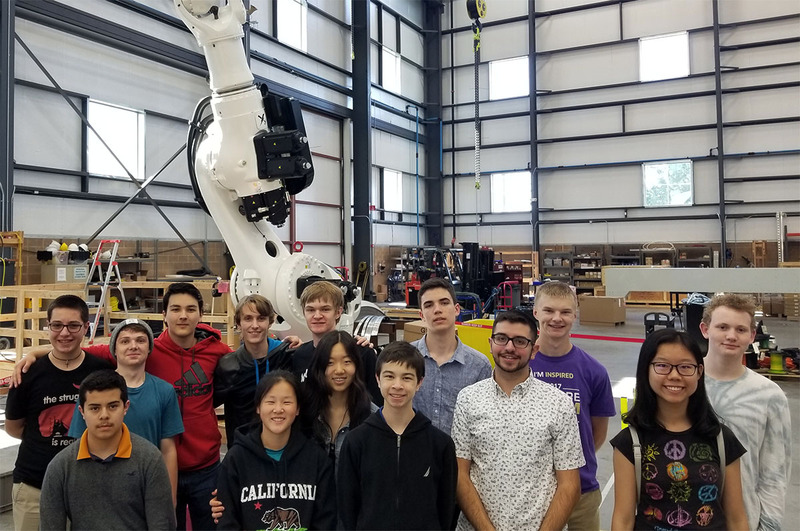 Students are introduced to basics of engineering including math related to force, torque, motors, gearboxes, fasteners, pneumatic components, electrical systems, and programming. 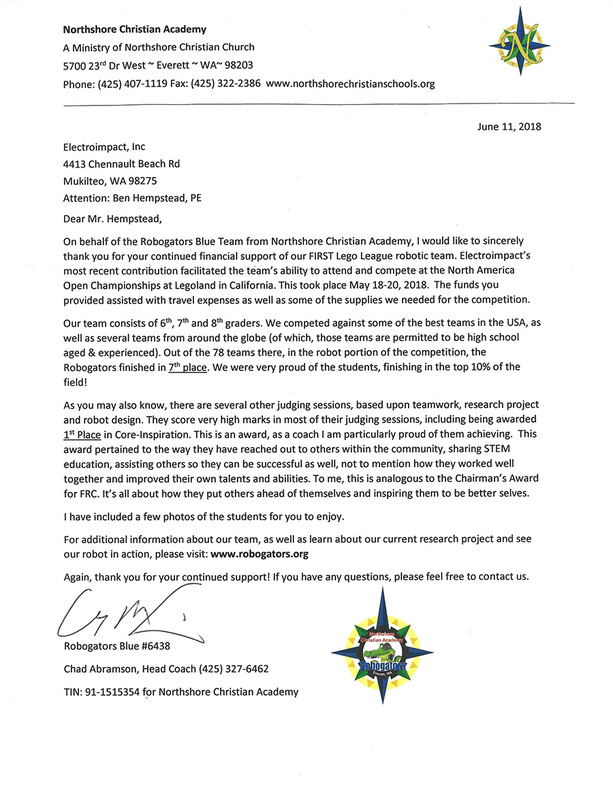 EI has sponsored the club for 2 years and supported with key Mentor, Budget and Material Support around bringing 6th generation CAD and CNC machined parts into the program to improve durability and maintainability and more importantly take home skills of the participants. 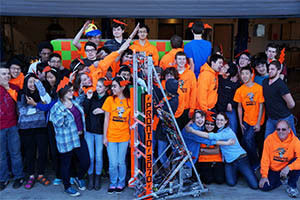 AMHS Team 4681 Murphy’s Law embraces and embodies FIRST principles of gracious professionalism and sportsmanship. 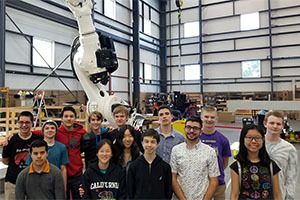 A small but dedicated and diverse team of students produce their ‘bots with mentoring from Electroimpact and Boeing engineers and a hard-working AMHS teacher/advisor. 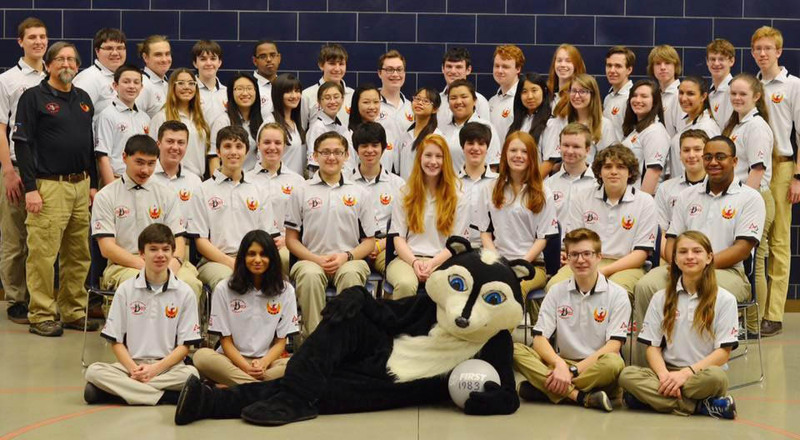 They focus on regional events while balancing the many demands and opportunities of high school. 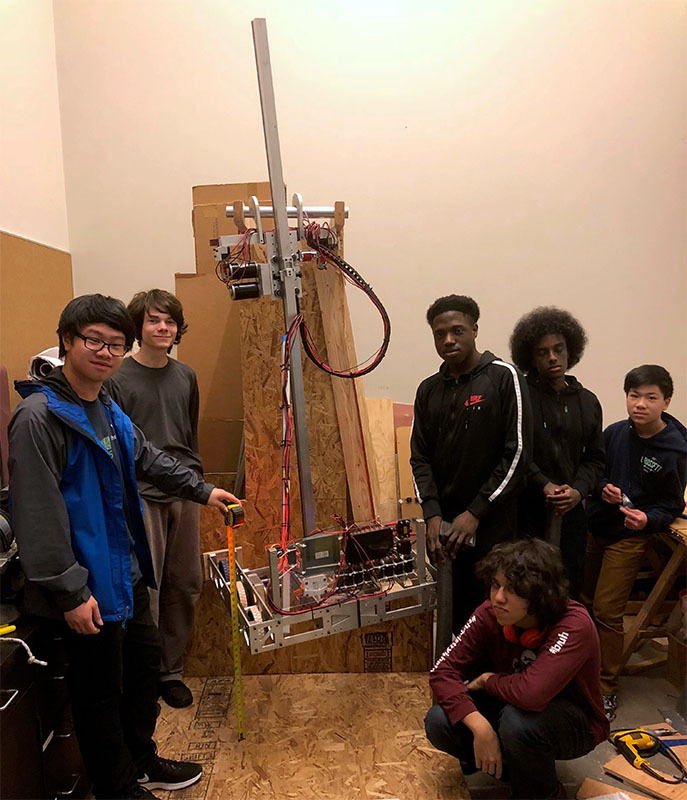 Team Pronto strives to organize a robotics club with the objective of designing and building a robot for the FIRST® Robotics Competition. In addition, the team aims to instill the core values of FIRST and to ensure each individual receives the best experience possible by recognizing and appreciating the value of that individual in whatever capacity served. Electroimpact has been the team’s major sponsor for the last two years, donating $5000 last year and $10,000 this year to the team. EI also donated logistical support, fasteners and testing space at our facilities. Two of our employees, Mike Dores and Jim Thompson, donated dozens of their own volunteer hours to mentor the team and provide testing and logistical support. First sponsorship in 2016. EI contributed $5000. 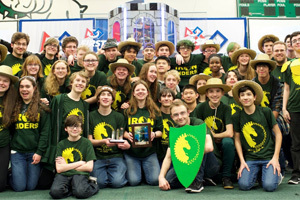 The stundents on the Skunkworks team compete in two different robots competitions: VEX (http://www.vexrobotics.com/) and FIRST (http://www.firstinspires.org/robotics/frc). 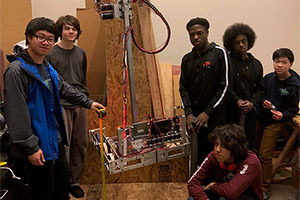 Students start on the VEX team before advancing to work on the FIRST team. Raisbeck HS is FIRST Team 1983 - Skunk Works. 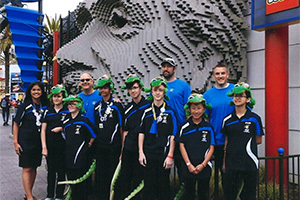 The Robogators Team 2 competes in FIRST Lego League. 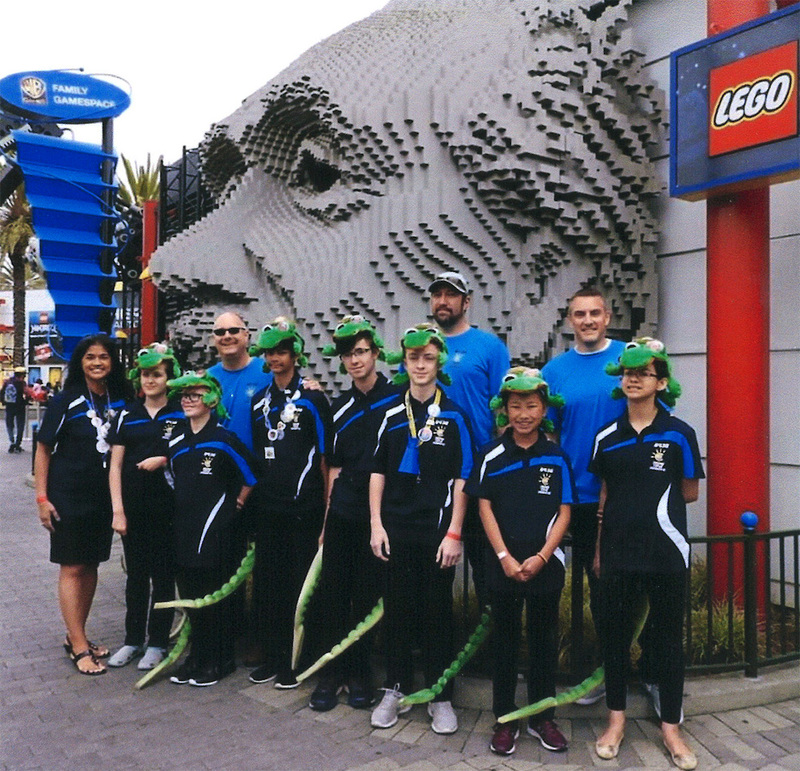 In 2018, they competed in the North American Open Championships at Legoland in California. 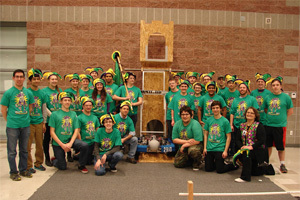 The Robogators placed 7th in the robot portion and 1st place in the "Core-Inspiration" portion of the competion. 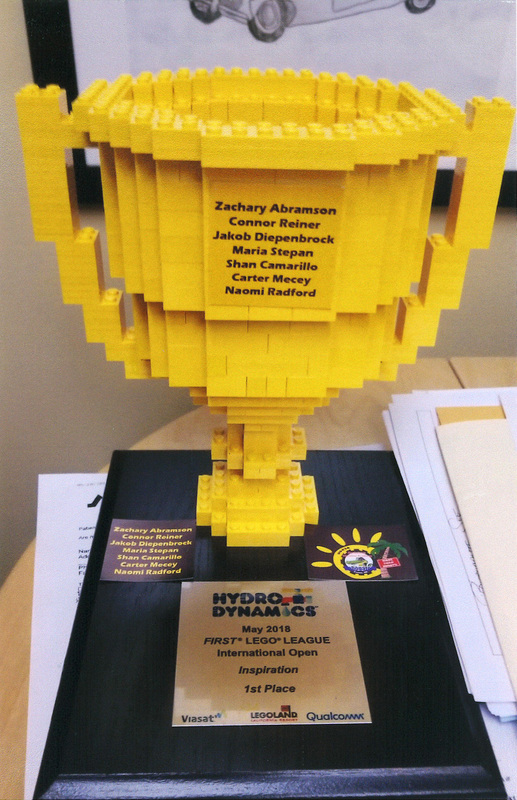 They made it to the 2016 Washington State Championship and placed in 3rd while accumulating several awards. 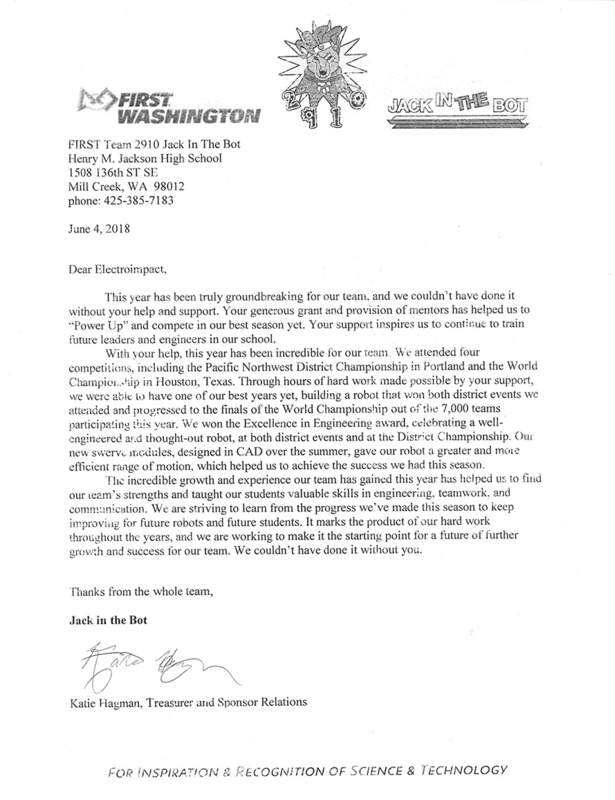 Electroimpact helped the Jack in the Bots with donations and setting up tool and part kits for their competitions. 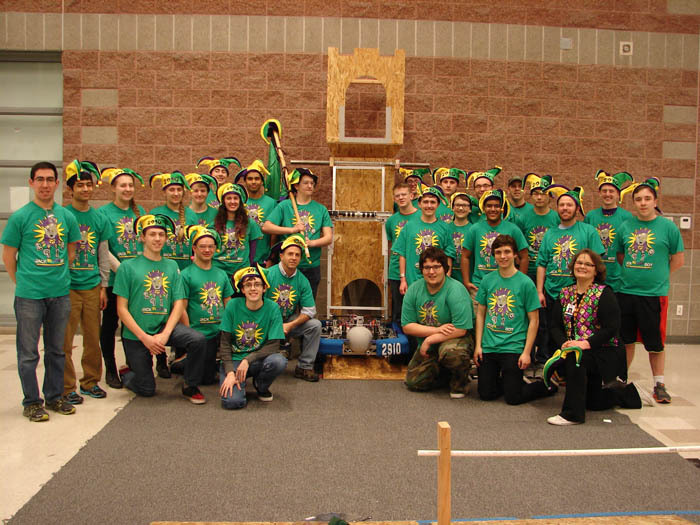 Jack in the Bots made it to the semi-finals and one the Imagery Award at the disctrict-level qualifying event March 11-13, 2016. 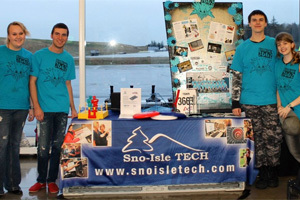 A total of thirty-eight teams from Washington, Oregon, and Alaska took part in the competition. 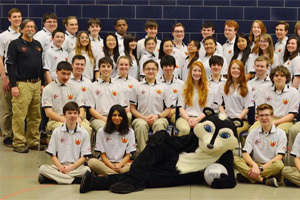 In the 2017-18 season, the Jack in the Bots participated in 4 competions including the PNW Disctrict Championship in Portland, OR and the World Championship in Houston,TX. 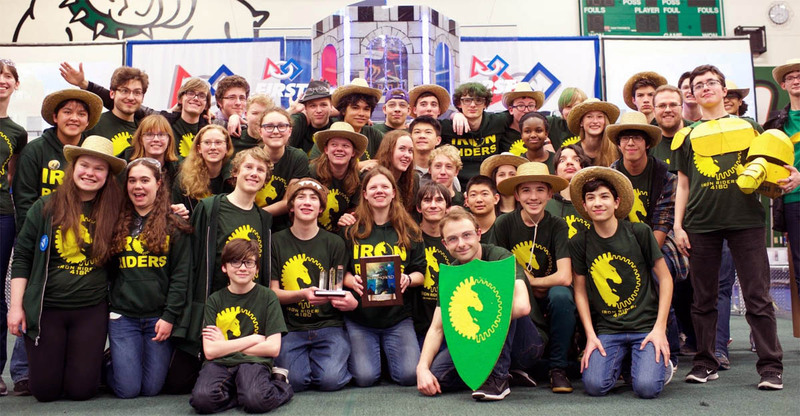 They also won the Excellence in Engineering Award at the Disctric Champsionship for a well-engineered and thought-out robot. 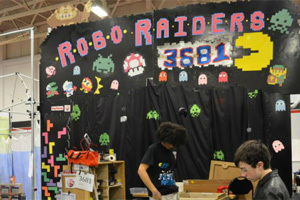 Robo Raiders Team 3681 is an all-inclusive team comprised of all grade levels at Nathan Hale High School. 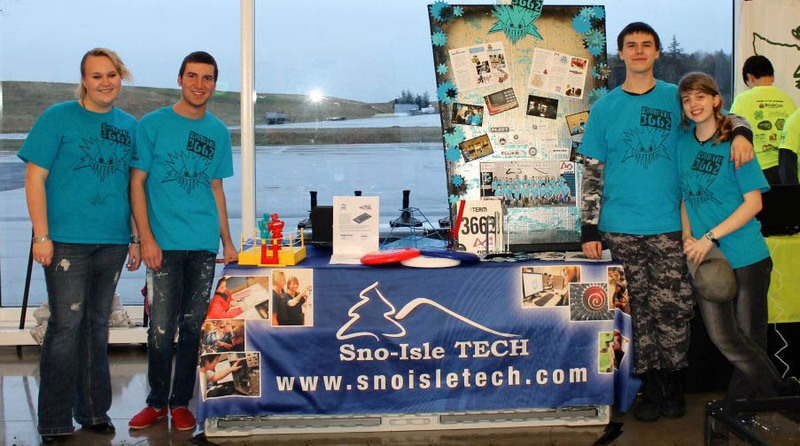 With interests in science, business, and engineering, the team includes students of all skill types and levels. 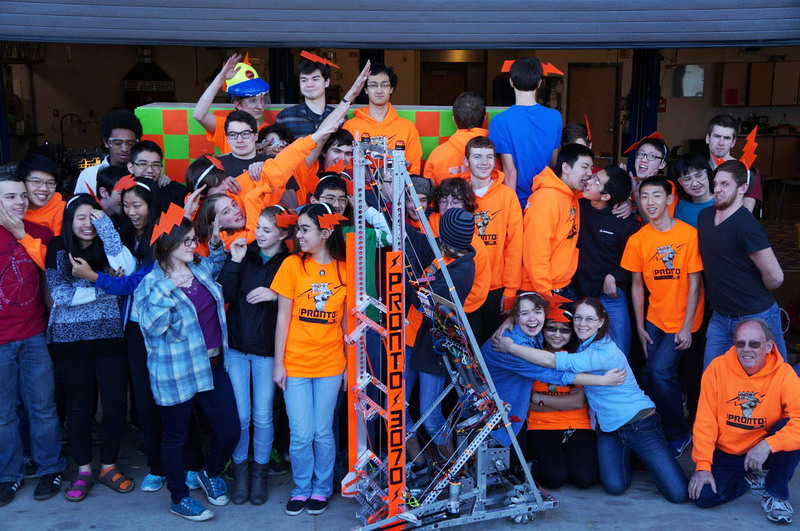 Team FrostByte competed up through the 2013 FRC season.